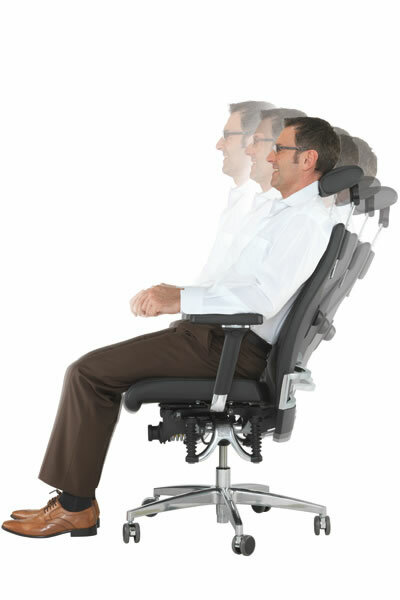 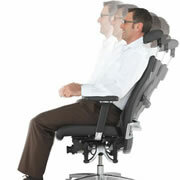 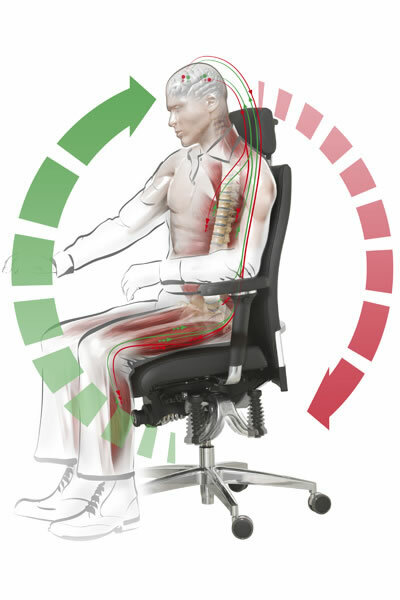 The chair reacts to every movement your body makes creating a continuous and seamless active sitting position. 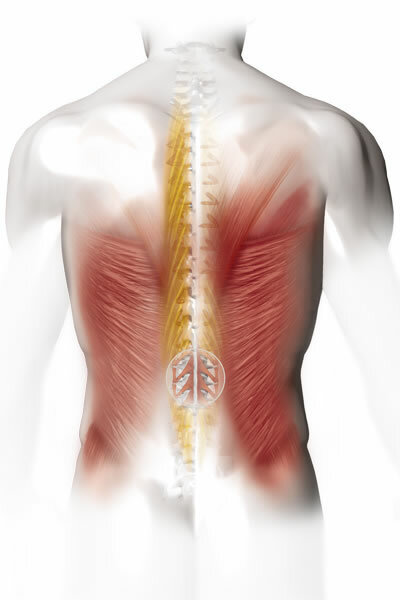 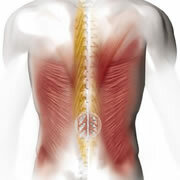 These micro movements stimulate the Segmental Muscles, tiny muscles found throughout the body, allowing the larger muscles to rest and re-energise. 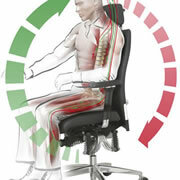 Your normal seating posture is converted into healthy movement. 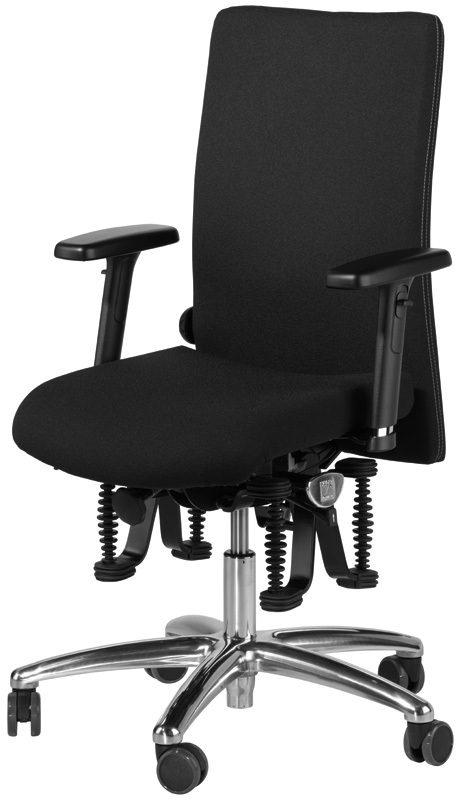 You can have any colour you want, as long as it's black. 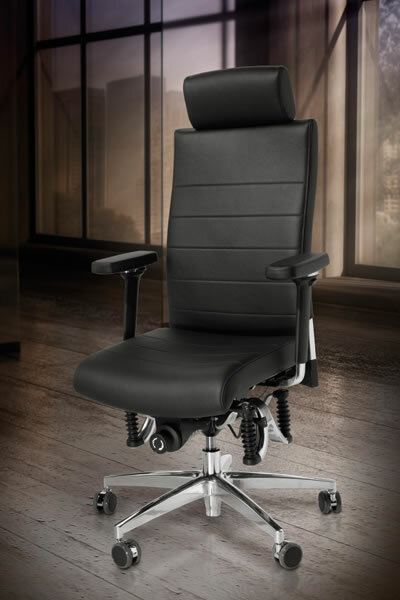 Fame – a wool knit, hard wearing, but can be itchy against skin.  Comfort – a smooth faux suede, the most popular fabric choice. 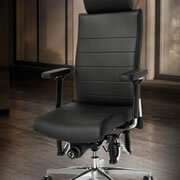 Leather – luxurious, sumptuous and makes a powerful impact. 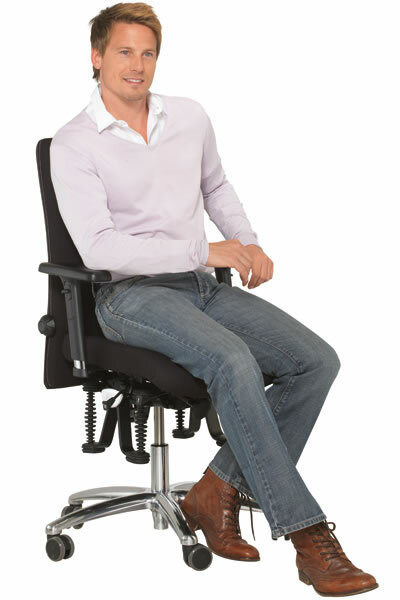 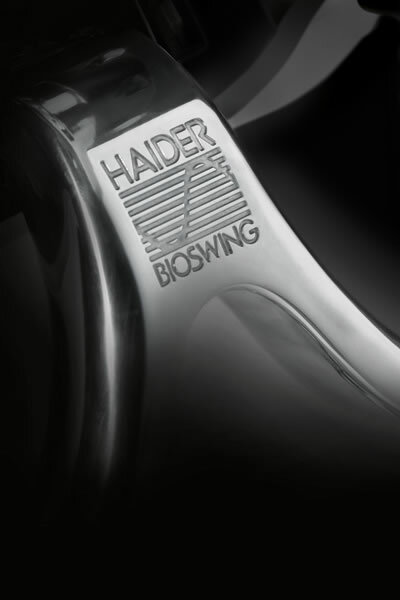 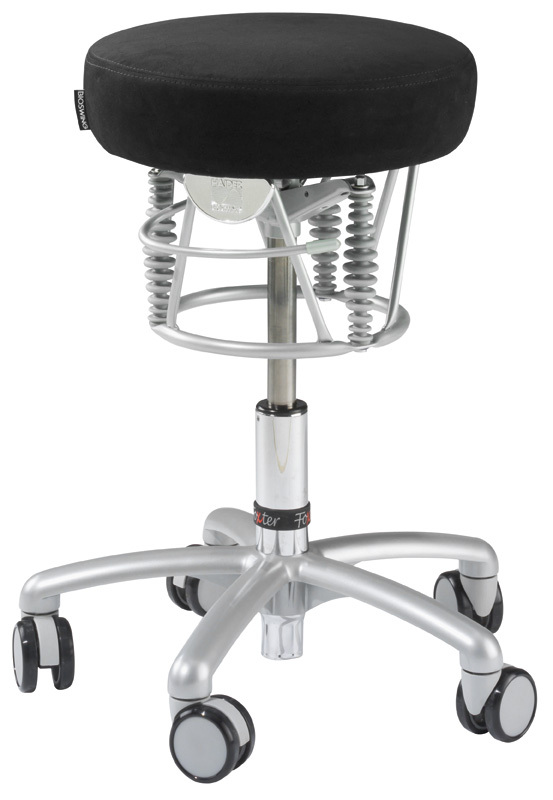 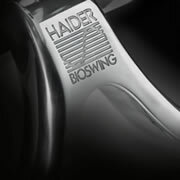 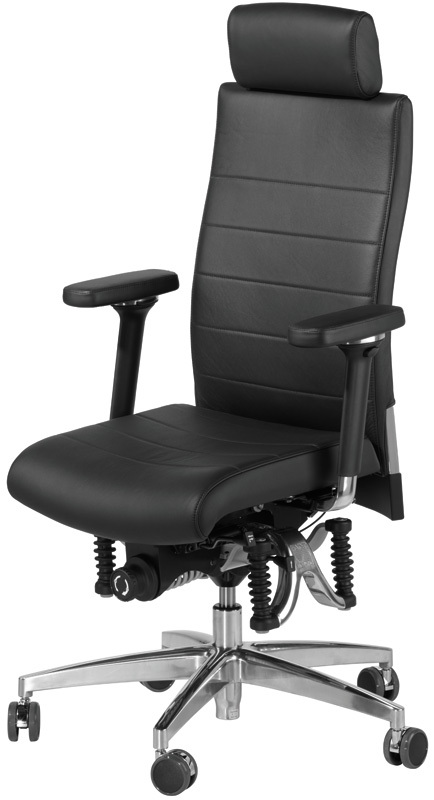 BIOSWING 660 IQ-S Trendline - with Headrest, Adjustable Arms & Synchronised Seat and Backrest.